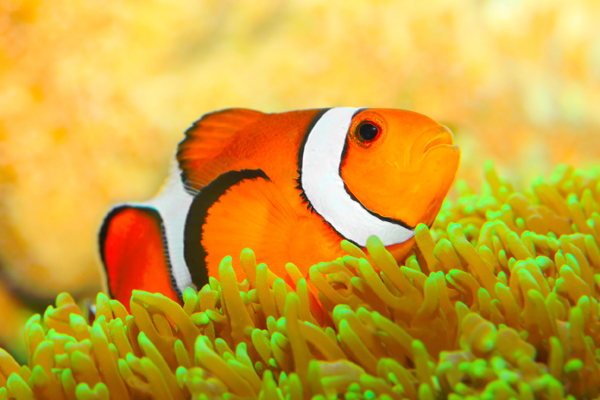 The new year has come and gone and before too much time goes by schedule a day on the calender to complete that long overdue annual aquarium maintenance. While your at it now is a good time to do some spring cleaning and replace out of date consumables. Let’s start with the aquarium and equipment. I like to give all my submersible equipment a vinegar bath to help remove stubborn coraline algae and tube worms.